I know what you are thinking…but nope. This is not a picture of people being killed in the streets. 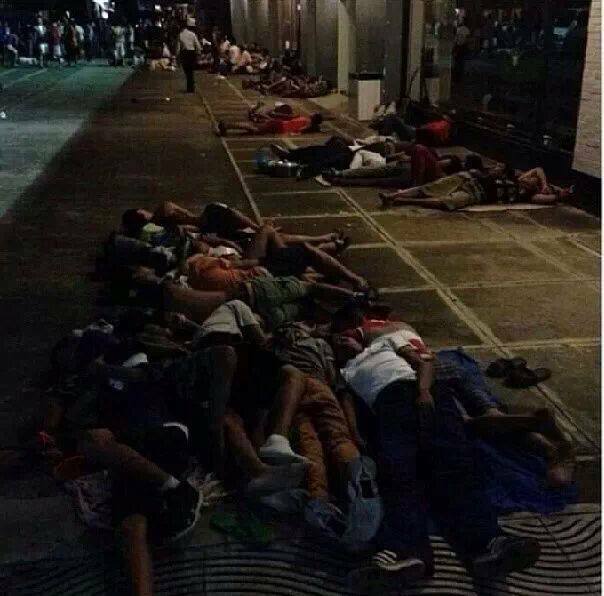 This is a picture of our future, young teenagers…sleeping and camping out for the new Gamma Blue 11 Jordan sneakers. So….my question is….who allows their child to do so? But then that leads to another question: If you are not the role model in your children’s life, then who is? This is ridiculous. Nothing against the “new” shoes being released but it amazes me how they have become top priority. If you want to pay $300 or $400 for a pair of shoes, that’s your business. However, it is and will always still be a SHOE. Nothing more… no magical powers… no better skills on the court … just a shoe. There has been fight after fight. There has been killings in the past all over shoes. 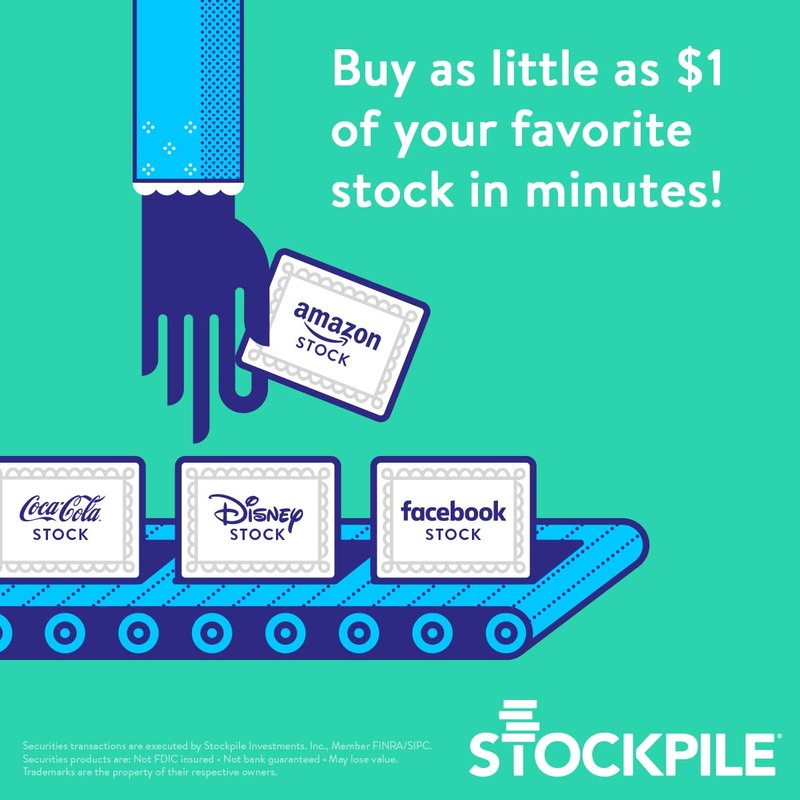 Just like “Black Friday”. Now after everyone eats on Thanksgiving, they have to run because Best Buy is opening early, so they must get in line. Wow. Just like people will complain ALL day long about not ever having any money but yet for Christmas they SPEND $1500 $2000 and $3000 on material things. Seems as if more people plan their vacation and their shopping better than they plan their life. See its hard to teach what you do not do yourself. Most people blame the Government and blame their jobs for the “lack” in their homes. And many of those same individuals do as I described above. So what does that show our children? What picture does it paint for them? Financially this is all suicide. Not too many are teaching the value of having money, making money, saving or investing money in the home as it should be. And because of it…we see this…hundreds and thousands of teenagers and adults waiting in line for the hot new release of anything that is “new” or hot… but yet not too many are willing to get in line and give the same dedication to their dreams and goals. I better not ever hear or see my kids waiting outside for no shoes, no video games, no albums or any sort…ALL in all. At some point we must teach value to our children. Teach them the things that matter most. Nothing is wrong with wanting a nice shoe, but is it ok if you got it a week later and didn’t have to risk your life to get it? If you are parent reading this, if you are not doing so, please teach your children about planing out their future and how to use their money. If you are not able to, then start learning with them. It will make your family, your world, their world and their future a lot brighter. Previous Warren Buffet made $37 Million a day this year! Next I fear “Investing”, but what is it anyway?? You got me with that photo b/c that was exactly what I was thinking! Nice article!